Sustainability can be quite a mouthful. It is a concept that tends to be made more complicated than it should. To us, being sustainable means taking simple, smaller actions that can generate impact both in the short-term and the long-term. From the materials that we use to the way our dear workers are treated we make it our mission to be as fair and ethical as possible. Ultimately, our goal is for our customers to buy less but buy better products that they will carry on wearing (and loving) for years, and even decades to come. These are some of the ways in which we carry out a more sustainable production. These steps are simple yet signiﬁcant. All our garments are made from 100% Organic Cotton, which means cotton that is grown without genetically modiﬁed seeds. 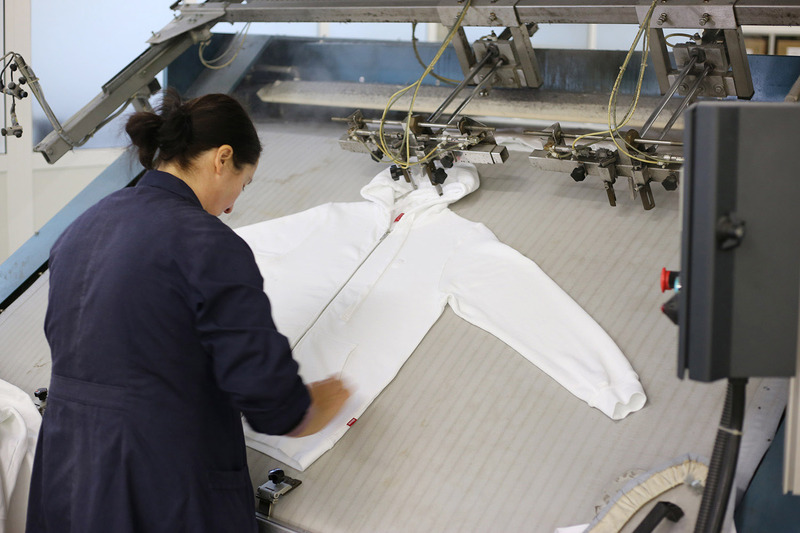 All our garments are made in Portugal by a team of skilled hardworking individuals we have now known for years and have built a close relationship with. That is the way we wanted to build a team when we started this venture. We work under the European Union Labour Law, which focuses on fair employment conditions and informing and consulting workers. We work transparently. If you would like to see how we work and the hands behind our colorful pieces the factories are open for visits at any time. We reduce the carbon footprints of our pieces by eliminating any unnecessary stops along the process, this means no middlemen, no layovers and no warehouses in between. When ordering from our webshop, our pieces go directly from our factory to your doorstep. We are compulsively detail-oriented. We make sure every single stitch, seam and hem is painstakingly checked and revised multiple times before a garment makes it out of the factory and into the wardrobes of the world. When we said you are welcome to visit the factory, we actually meant it. 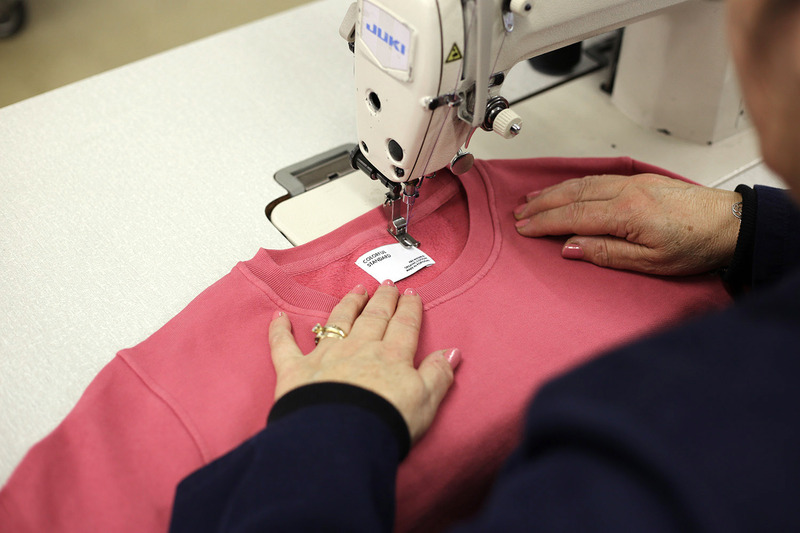 If you want to see how our garments are made and who are the lovely people who make them, just stop by.